Daniel G. Donoghue is Professor of English at Harvard University. He is the author of Style in Old English Poetry (1987) and co-editor, with Seamus Heaney, of Beowulf: A Verse Translation (2002). 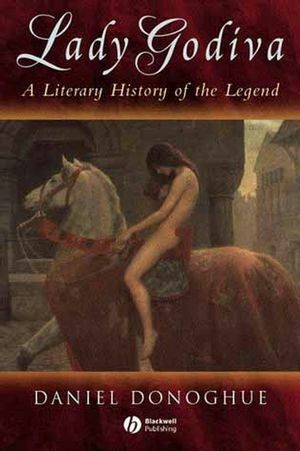 He is also the author of the chapter on Lady Godiva in Literary Appropriations of the Anglo-Saxons from the Thirteenth to the Twentieth Century (eds Donald Scragg and Carole Weinberg, 2000).